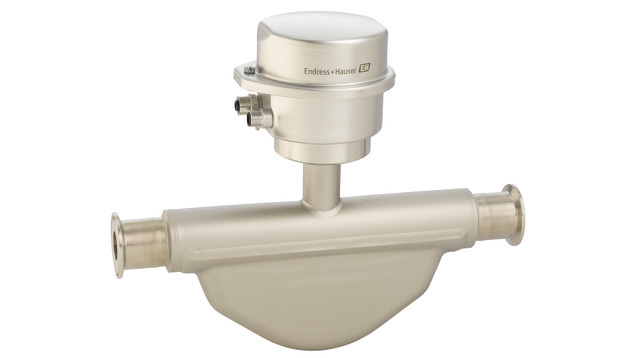 The robust Promass E has a long standing reputation as cost-efficient solution accurately measuring liquids and gases in a wide range of standard applications. Its ultra-compact transmitter delivers full performance on the smallest footprint and enables seamless system integration, making Promass E 100 the preferred choice for skid builders, equipment manufacturers and system integrators. Heartbeat Technology ensures compliance and process safety at all times. Accurate measurement of liquids and gases for a wide range of standard applications.